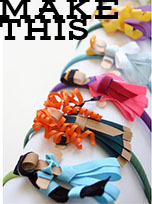 Grosgrain: The Brass Hussy GUEST GIVEAWAY!!!! CLOSED. The Brass Hussy GUEST GIVEAWAY!!!! CLOSED. I have a certain taste for jewelry. I never ask Brian to get me any for special occasions. I barely ever wear expensive metals or rocks. I think the only time he's ever bought me a jewelry was in college when I asked for a pearl necklace because I was really into the nostalgic look. When I buy jewelry I buy it to compliment my outfit rather than to show off its dollar value. This is why I love The Brass Hussy. You might remember her Grosgrain past. It's the giveaway so nice we had to do it twice! Her pieces are eyecatching, conversation and compliment starters. Debbie of The Brass Hussy, is offering a $30 gift certificate to her wonderfully charming store for one lucky Grosgrain winner. I thought this cute squirrel necklace (above) was so clever. This necklace began with a shiny brass squirrel piece that Debbie added patina to, and attached to a chain with three freshwater pearl acorns. The pearls are a lime yellowish green. Clever I tell you! I am also totally in love with these filigree chrysanthemum cocktail rings. I'd love one in every color. Debbie has been fascinated with making jewelry. She loves tinkering with findings and figuring how out to make designs work. Attending an estate sale and buying a box of old brass and jeweled items makes her day! She mostly sells items made with new Raw Brass that has been heated to darken it like old vintage jewelry. The brass is nickel free and lead free. She also uses some vintage glass jewels in many of her pieces. I think this next piece is so cool! It's a poison apple locket ring. The locket is 22 by 22mm. Large enough to hold pictures or solid perfume. Wouldn't this be perfect to give to your best friend for Christmas. She definitely wouldn't have another in her jewelry box. If you'd like to win this $30 gift certificate set just link to this post either using the 'create a link' at the bottom of this post or simply creating a post on your blog and including this link. 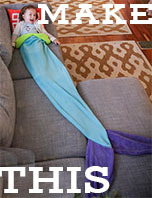 The Brassy Hussy is also offering FREE SHIPPING WITH EVERY ORDER! Amber B. i'm loving this jewelry I love the organic feel of it! I love the last one pictured - soooo pretty! Great and unique jewelry, great shop!!! Love the uniqueness of it! These pieces are fab! I linked! SO cute and unique! I love the flower rings! I totally had stop lurking and enter. LOVE the squirrel necklace!!!! i have been in love with the squirrel necklace since i first laid eyes on it about a month ago. if fact it's on my wish list! (i did a post a while ago) i love it! i am defininatly linking! thanks. I love it! So so pretty love the rings! I love, love, love this piece, aren't we all a little squirrelly?! I LOVE your jewelry!! I'm linking. Love, love her stuff!! Two of my favorite pair of earrings are from her. I like the last one and the squirrel one too. I love the Filigree Dragonfly Charm Cluster Necklace-this is what I would choose with the certificate. I LOVE jewelry, love it, this is gorgeous stuff!! I love that jewelry! I linked it up to my blog. Posted a link and love the nature look to all the jewelry! So prettty!! Awesome giveaway! Such unique jewelry. I've already linked to my blog - thanks so much for the generosity! Pick me! pick me!!!!!!! I seriously know that my sister in law would die for this jewelry!! I must give it to her for christmas!! ahh I love it! Love her work! Great jewelry artist! So So So cute! I want that squirrel necklace! I linked to my blog. 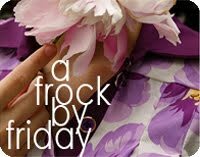 I love her store name, so fun & great pieces! I adore the Brass Hussy's work! Linked it! I'm in love with the jewelry... fingers crossed! I did it! I made a link! I LOVE this kind of jewelry! I love the squirrel necklace! I love this kind of jewelry!! I love the squirrel necklace! I just love your things -- especially the squirrel in the giveaway necklace! I love your styles. They are so versatile and would go with everything. Love this jewelry! So cute!!! That squirrel necklace is so cute! I just came inside from feeding my squirrel friend in my backyard, and I found this wonderful giveaway! 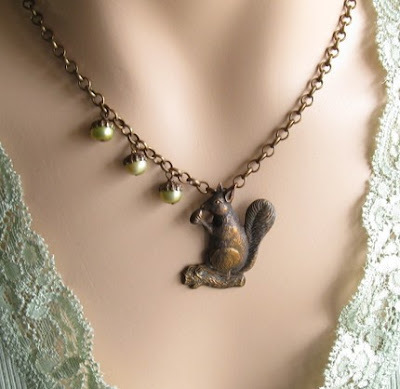 Of course, the squirrel necklace with the 3 pearls is awesome! and since i don't have any blog followers- i twittered the giveaway! A favorite of mine is the Filagree Dragonfly Charm Cluster Necklace. I gotta have that squirrel! How cute! I am going to buy it and then hope I win so I can nab something else! Wow there are a ton of entries, but it's worth a shot! Her jewelry is awesome! Linked up! lovely!! thanks for the giveaway. Fingers crossed - I love the style. I created a link at www.syslerier.wordpress.com. I'm hoping I'm not too late...love it all! Love the squirrel necklace. My mom would love it. Her maiden name is Oakes so she likes all things acorn. 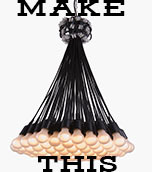 Hope it is not to late to enter because I love this necklace. I am on my way now to see about putting this on my site. 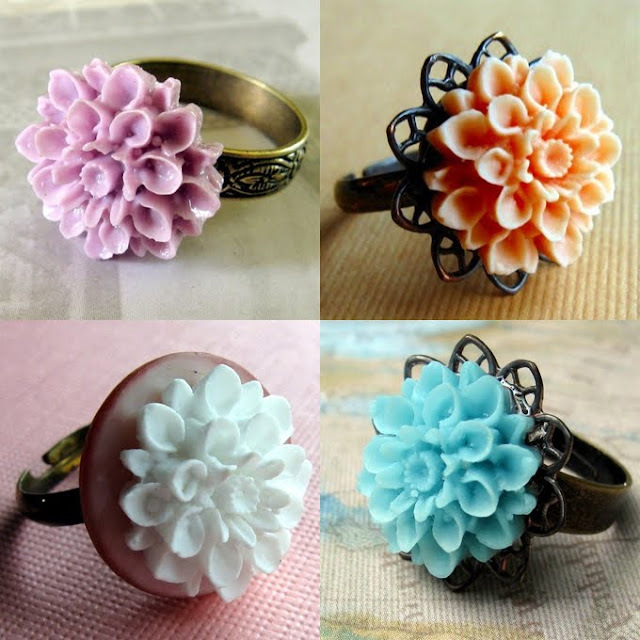 I love the cute flower rings! I linked to the giveaway! I would LOVE LOVE LOVE to be entered. I made a link on my blog. My favorite is the squirrel necklace....so beautiful!!! squirrel necklace and the poisen apple ring! Tried to link. Don't think it worked. Hope it did. Would love to win. I love the pine cone and squirrel necklaces. We live in Maryland right now, and they remind me of the gorgeous fall weather we have here. Very neat... I like older looking pieces... and dangle-ly earrings are the best. As a young Mom I know that I always treat myself last. This would defiently be a nice treat. I adore the squirrel necklace! Love it! I am linked up. I love all of them! Especially all of the flower rings!OH I LINKED!!! !